Little squares of heaven. Chocolate fudgy bites made with premium Valrhona chocolate, smooth and melting on your tongue. Little squares of heaven. Chocolate fudgy bites made with premium Valrhona chocolate, smooth and melting on your tongue. One square is never enough. 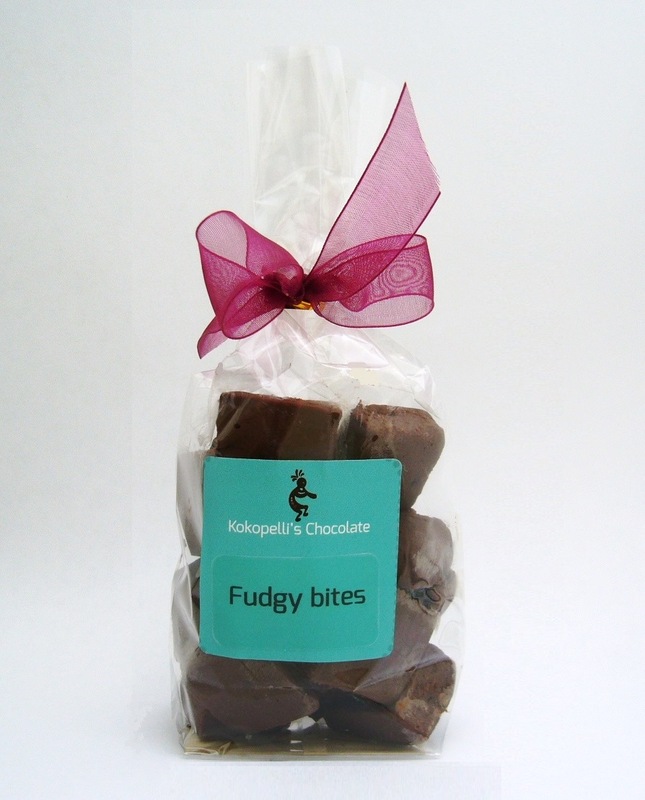 One of our customers described these as “the best thing I’ve ever put in my mouth”. 150g of fudgy bites in a bag. 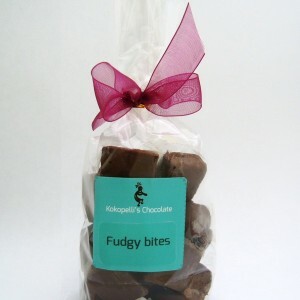 Your fudgy bites will be dispatched within 1-3 days of receiving your order, sent by 1st class recorded delivery.